Amazon Studios is launching a call for original comedy and children’s series projects, Amazon announced today. Once selected, the best ones will be distributed through the company’s digital video streaming service, Amazon Instant Video. 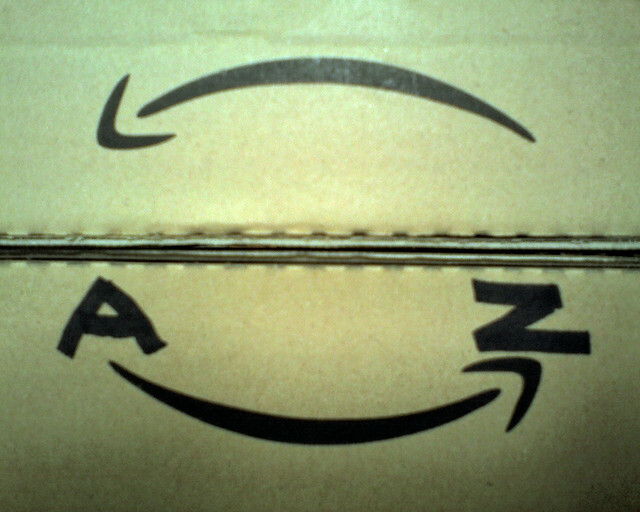 Amazon Studios, launched in November 2010, is the proof that Amazon wants to take a new approach to content sourcing by finding interesting original ideas and developing them through this arm. It is interesting to see that Amazon is committing to distribute the best series on its own Instant Video platform. In practice, it means that Amazon Studios is becoming an additional, crowdsourced content source for Amazon, while the company is increasingly venturing into original programming.